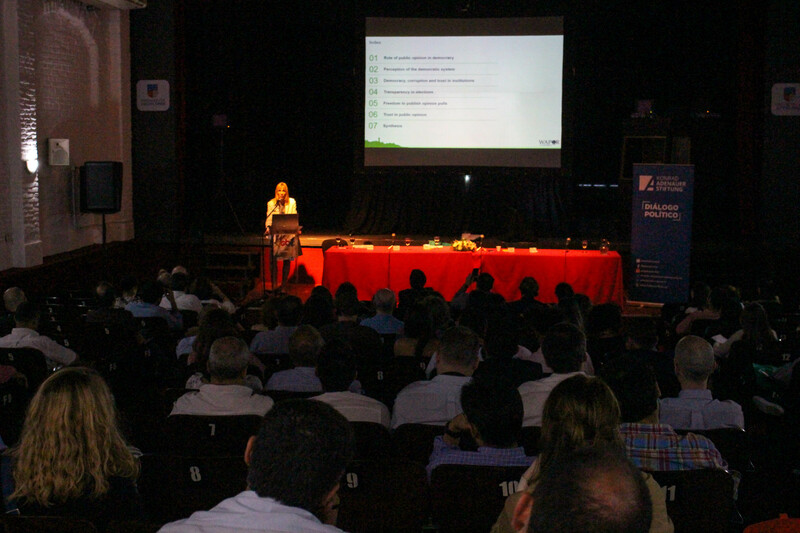 The VIII Latin American Public Opinion Conference, Public Opinion and Democracy, was held in Colonia del Sacramento, Uruguay, October 17-19. 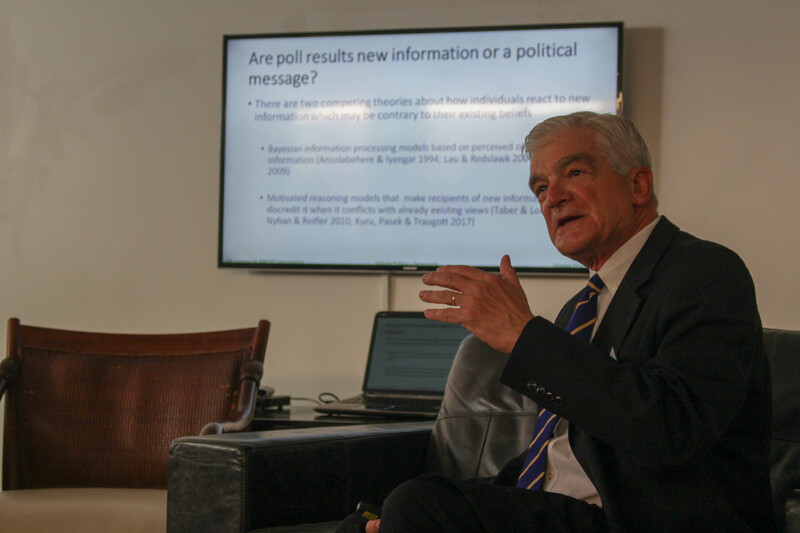 A group of more than 150 public opinion researchers from 16 different countries discussed various topics in 20 sessions, seven panels and four plenary sessions. Several new books on public opinion and electoral behavior in Latin America were presented, as well as the 7th ‘Revista Latinoamericana de Opinión Pública’ (Latin American Public Opinion Journal). 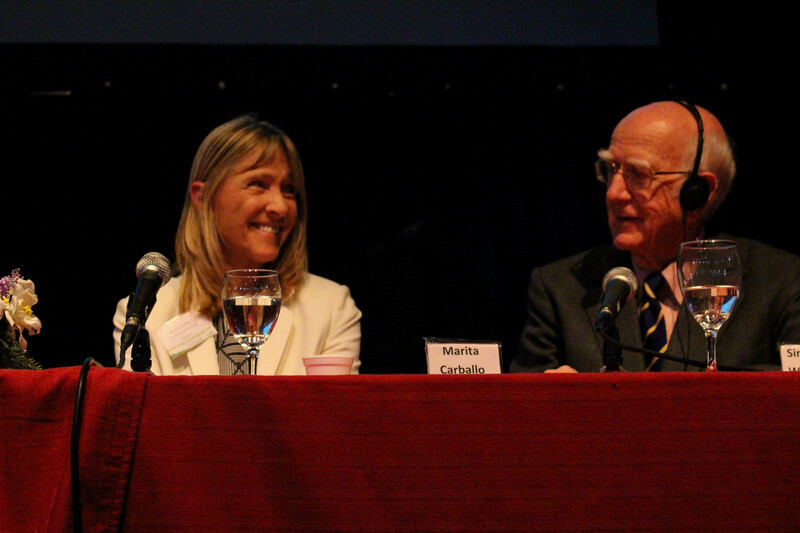 The conference was co-chaired by Maria Braun (Argentina) and Ignacio Zuasnabar (Uruguay). 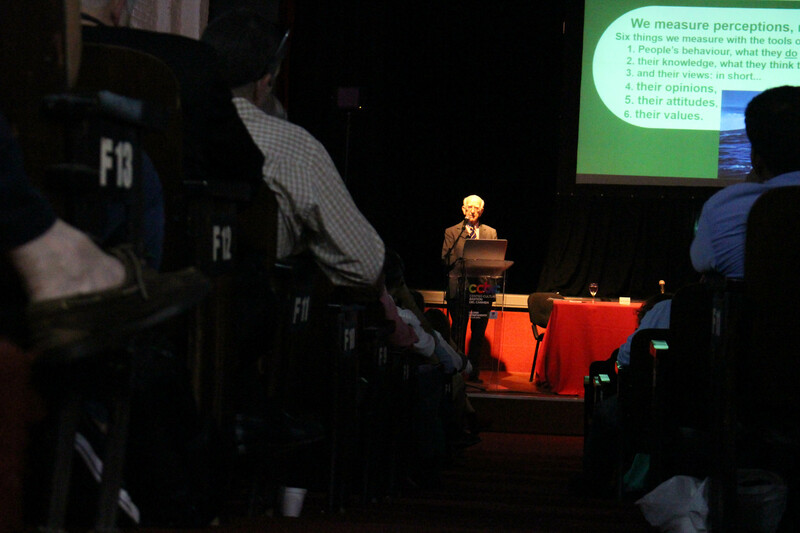 The conference had the special participation of distinguished international researchers Dr. Robert Shapiro, Sir Robert Worcester, Kathy Frankovic, Fred Turner, Michael Traugott, Marita Carballo (WAPOR President-elect) and Marta Lagos, among other regional researchers. In the assembly, Mariano Torcal (Spain) assumed the Presidency of WAPOR Latinoamerica (2018-2020), succeeding Ignacio Zuasnabar (Uruguay), who is now Past-President. Gustavo Meixueiro (México) has been elected Vice President/President-Elect (his term will be 2020-2022). Congratulations to both! 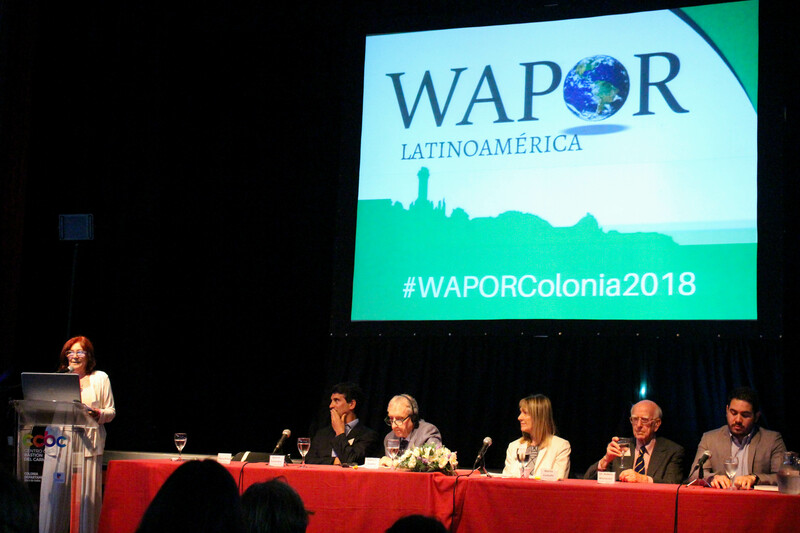 The next WAPOR Latinoamerica conferences will be held in Salamanca (Spain) in fall 2020, and in Oaxaca (México) in 2022.